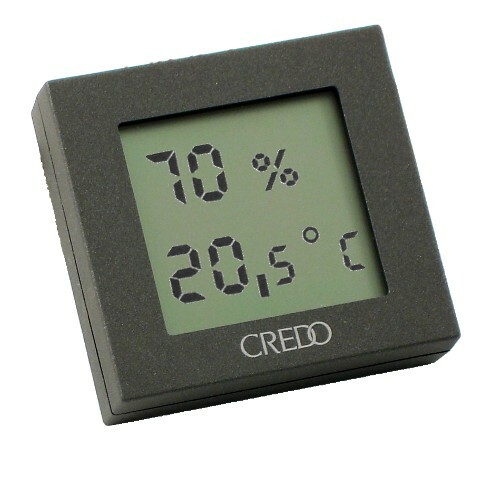 The Credo Electronic Thermo-Hygrometer is a precision instrument. Thanks to the large digital display, it is very easy to read. It operates with CR2032-3V batteries, and replacing them once each year automatically adjusts the hygrometer (recommended once a year). It is easy to use and includes mounting instructions.